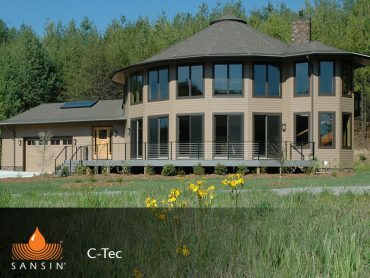 The most durable choice for fiber-cement siding. Long-lasting protective coating that enhances beauty, repels water and helps prevent UV degradation. Available in 17 beautiful standard colors. 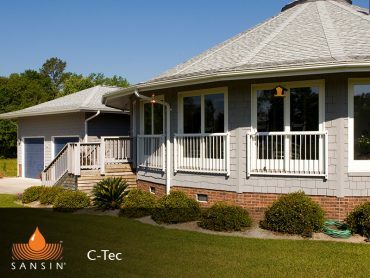 New technology and designs have made fiber-cement siding look ever more realistic and sophisticated. Now with Sansin C-Tec, you can add the warmth and color of wood to your fibre-cement siding. 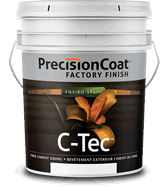 C-Tec is highly durable and resistant to wear, dirt and marring and enhances the natural water-repellent characteristics of fiber-cement siding while protecting against UV degradation. 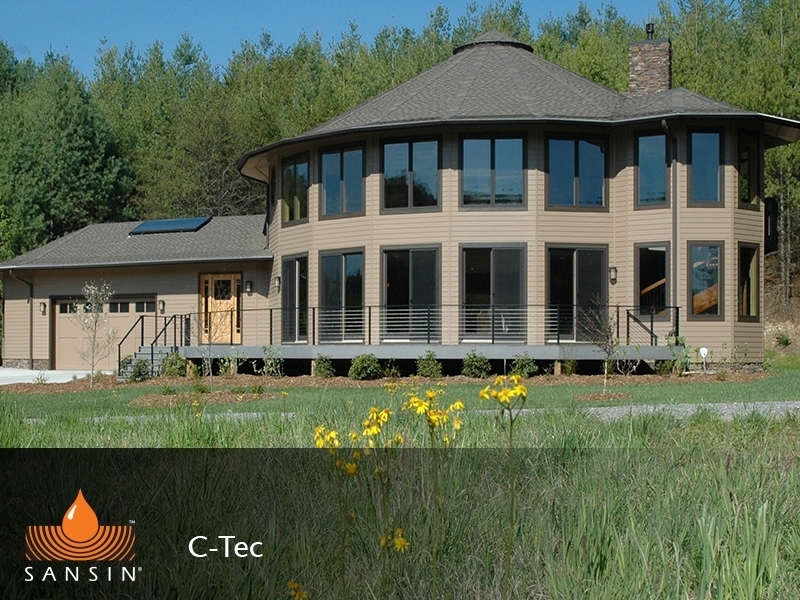 C-Tec can be relied upon to deliver years of beauty and protection. Sansin C-Tec is available in a wide range of natural and solid-hide colors – and should you have a color in mind that isn’t available in our collection, our custom mixing program lets you bring it to life.